PLEASE BE AWARE OF DATE CHANGE. SORRY! As always we bring in the holiday season together as we talk about our annual success and challenges, plus set our goal for the New Year. This year as always we ask you to bring a gift for a writer and take a gift brought for you. New this year, we’ll have the Motown Literary Goal Board where you can write your name, your new year challenge and your committment challenge to Motown Writers Network! 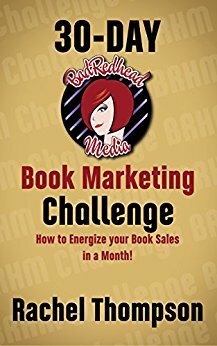 You must come to find out more about this wonderful way to stay encourage while helping your literary network!! 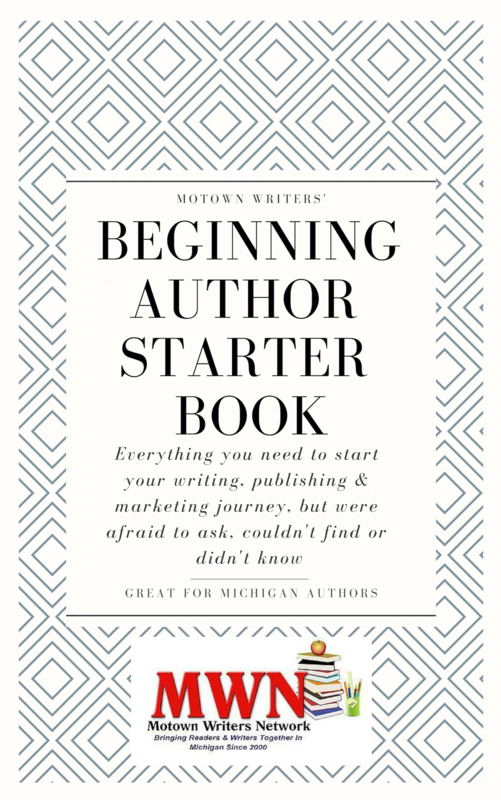 We’re here for you to help you get to your literary goal and connect more readers to Michigan Authors! PS Readers are invited and if you’d like to bring any donations please do!! Also bring your annual literary challenges, new books to announce and achievements. 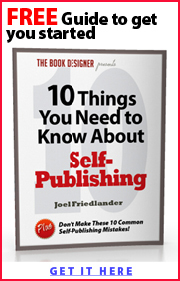 Networking is key to our survival as writers and authors! This is your chance to learn, network and connect! 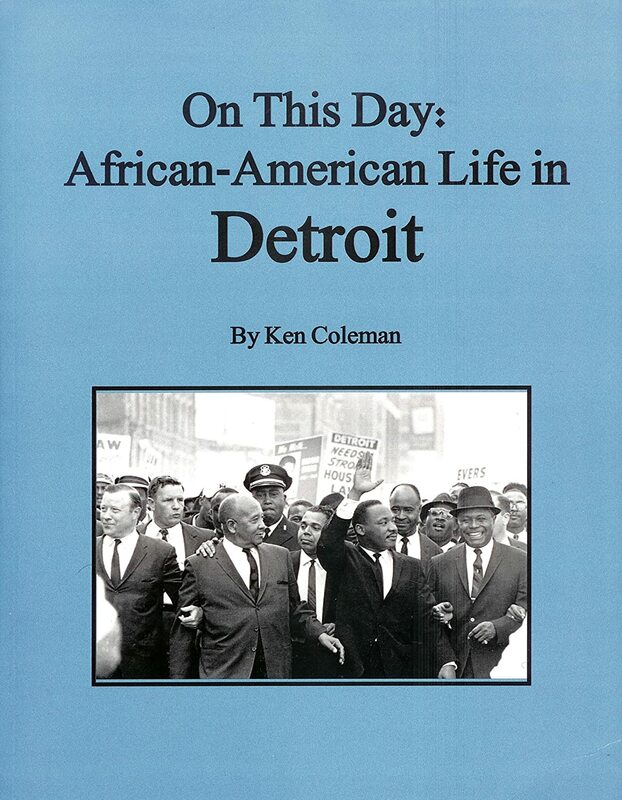 I would appreciate if you could please friend me and let me know you receive the newsletter and are a member of Motown Writers Network, so I may make your tweets apart of the newspaper automatically. Now follow the birdie and follow me!! See you online!! Author, Dawne Prochilo is hosting a series of six writing and publishing workshops in the Metro Detroit area. It’s been years in the making. 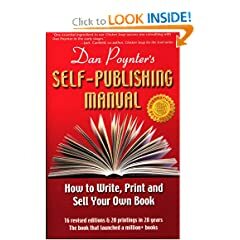 One of my goals as founder of Motown Writers Network was to have a school where people can go to get education about publishing their work independently. Auburn Hills Writers Group Meeting!! 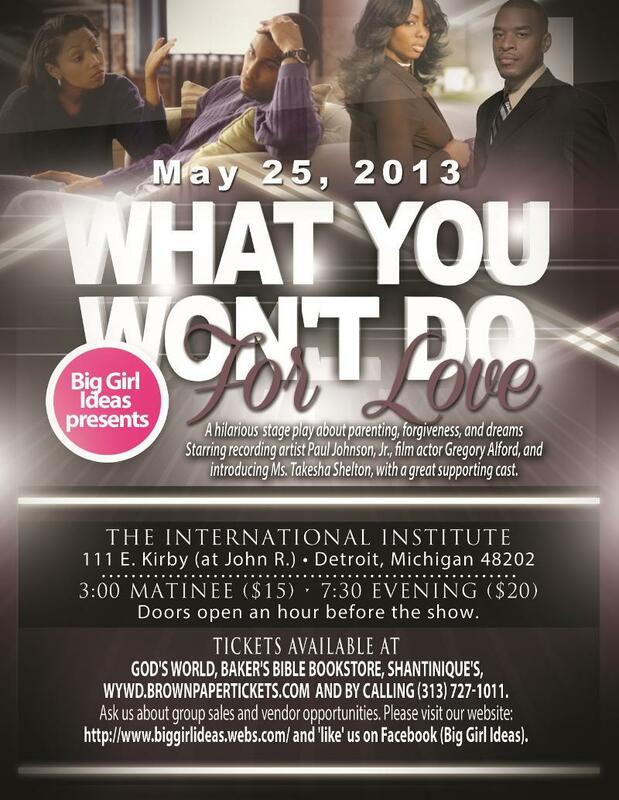 What You Won’t Do for Love @detroitwriter71 Stage play May 25th #Detroit! Get yr tixs now! I’m excited to announce that this is my production scheduled for May 25 and I would be honored if you could attend one of our shows. WYWD is a hilarious production about parenting, forgiveness, and the courage to dream. Tickets are only $15 and $20. If you cannot support, please consider telling a family/church member or friend. Friday, May 17th 8:00 p.m. Thank you for supporting the art & craft of live storytelling! The Secret Society Of Twisted Storytellers has a global mission to connect humanity, create community and provide an uplifting, thought-provoking, soul cleansing, entertainment experience that is unique through the art and craft of storytelling. 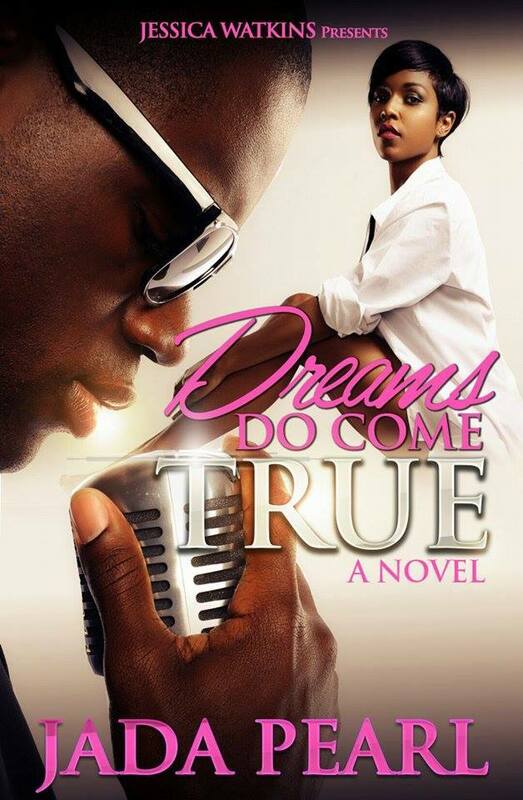 Swag (Urban Fiction) and Sweet Soliloquy (Poetry). *How to I avoid distractions? *Is it better to outline or write freestyle? 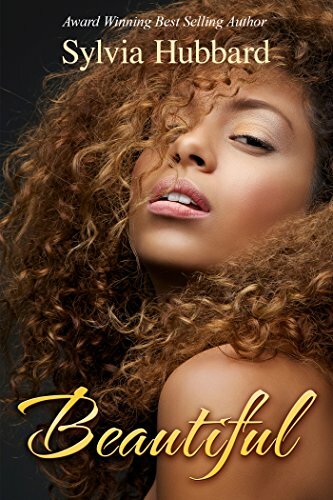 *How do I overcome writer’s block? *What tools are available to help maximize my productivity?